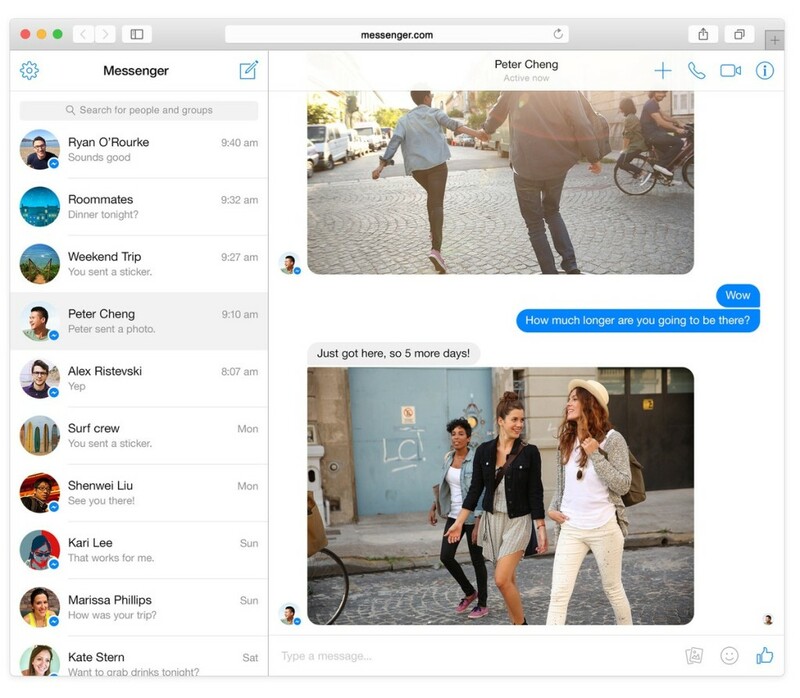 Facebook rolled out a web browser version of its standalone Messenger app on Wednesday. Like the Messenger mobile app, the web platform — which can be found at messenger.com— is completely separate from the rest of the site and has the same barebones look. But unlike the mobile app, the social network claims it will not force the new service on its users. Facebook caught a lot of flak when it first split its messaging function off into a separate app last fall. Users complained then that the company was strong-arming them into downloading the new app. 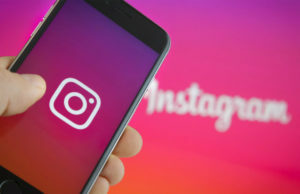 “Asking folks to install another app is a short term painful thing, but if we wanted to focus on serving this well, we had to build a dedicated and focused experience,” Facebook CEO Mark Zuckerberg explained in his defense during a Q&A last fall. 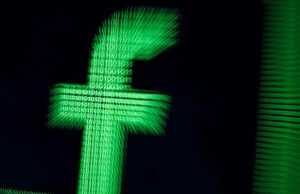 But the company says it has no plans to cleave the core Facebook web platform in two, meaning that users will still have the option of messaging with Facebook’s standard chat option or with the stripped down new service. 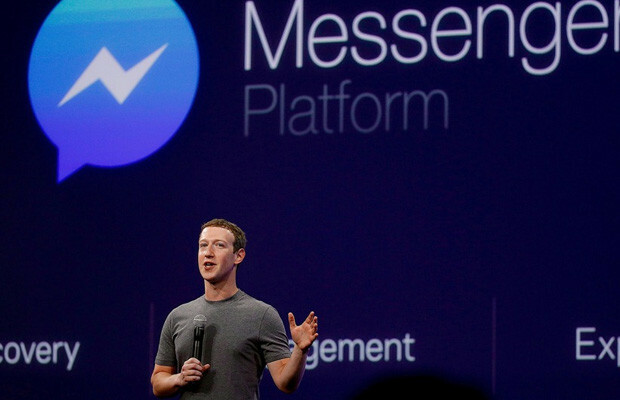 A Facebook spokesperson said web Messenger is meant only as an additional option that’s free of the distractions of the rest of the Facebook site. 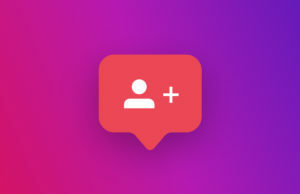 The new platform is part of a series of features and updates aimed at transforming Messenger into a communications hub where users can do much more than just chat with friends. Last month, Facebook rolled out a peer-to-peer payment service and opened it up for third-party developers to build content and services.